2Metal2Handle was conceived in the summer of 2017. The full concept was never set in stone, just the basic idea of a metal blog. The idea for interviews came shortly after. The first interview all those months ago was recorded to a Facebook live video and audio capture on a cell phone with a horrible mic. 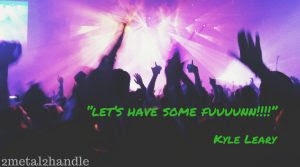 It was the painfully transcribed by ear because the background noise of the Jewel Nightclub was too loud for any transcription software to understand Kyle or Ryan’s words. NEVER AGAIN. After that sadly the blog laid dormant for months because Ryan did not have the time to put into it. I, Lexy (after fabulously failing at my own attempt at a blog) took up the reins and posted a request to Twitter, Instagram, and Facebook asking any metal band who would like to be interviewed to reach out. Ghost Accuser came first, followed soon by Rival Cinema (parts ONE & TWO). Slowly the requests came in and after several different ways I finally figured out a way that didn’t take 2 days to put an interview together. And then the non-metal acts came. You’ve seen them and you’ve wondered why they were here. They obviously didn’t fit in with what was going on. But I couldn’t turn them away. Spring of 2018 the idea for a second blog was bounced around. The horrible name 2Indie2Handle was thrown out as a temp name while the idea was thought about. May 31st 2018. 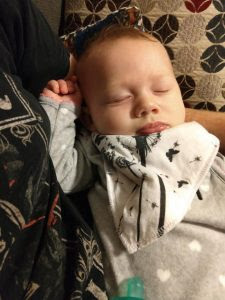 All work on both 2Metal2Handle and the then yet unnamed new blog was put on hold to welcome our newest metalhead into the family. July of 2018 interviews began to be put back together for a welcome back and a major push for the month of August to have a post every day. Our hardest month yet but we made it through (with some last minute rearranging of posts) and we reached more people that month than ever before. During that long month the idea for 2Indie2Handle began to become more solid. More and more non-metal bands were reaching out and I didn’t want to turn them away but at the same time posting them to a site with predominantly metal fans would not help them reach the people they needed to reach. You’ll see people you’ve seen before and you’ll see new faces. We hope that you find at least one new artist this month that you may not have heard of before. Please share their music far and wide to help them reach more people. 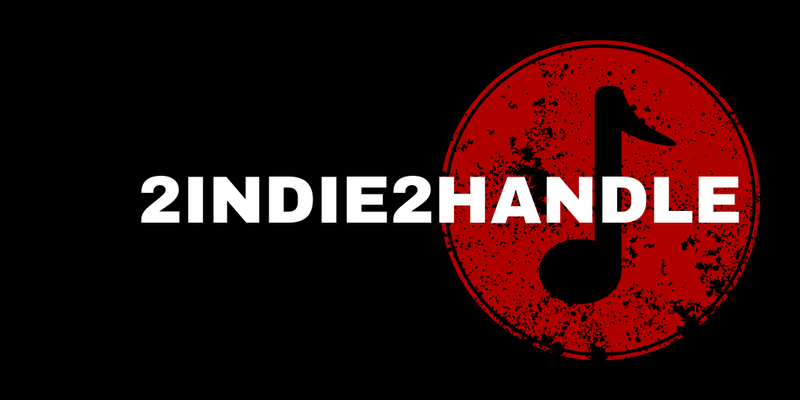 With all of that said, 2Metal2Handle and proud to present 2Indie2Handle. Thank you all for your continued support, and we can’t wait for you to see what we have in store for you in the New Year.